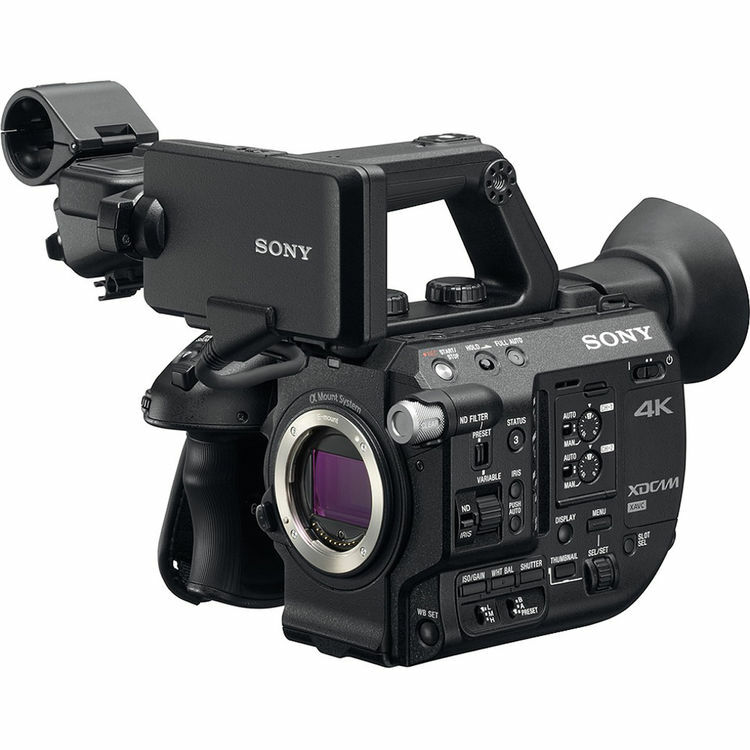 Sony recently announce the new A7s II and a little brother to the FS7 the FS5. In this video I share my thoughts on these two cameras and go over what is new. 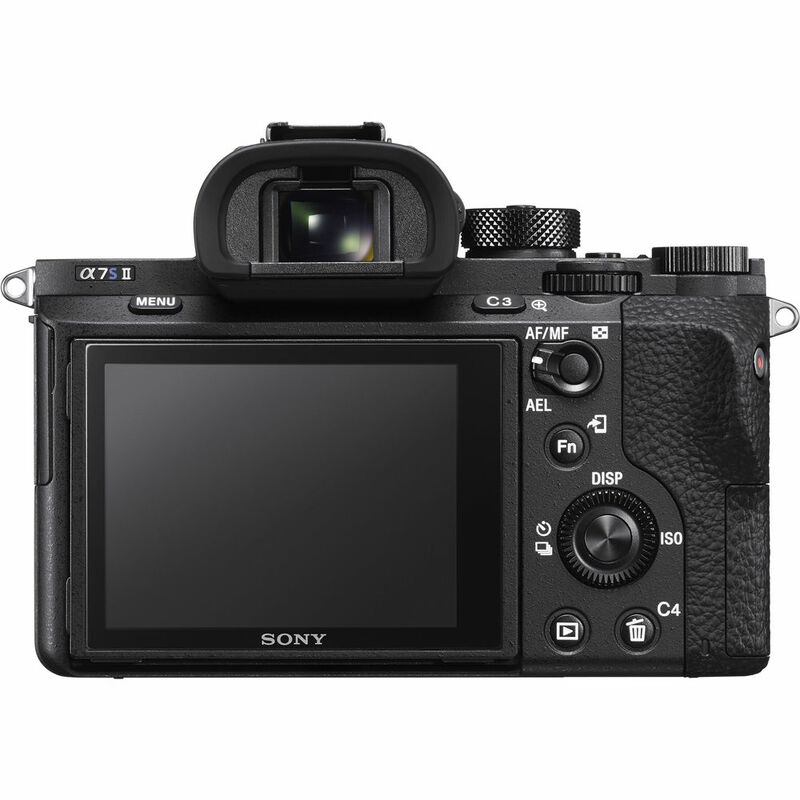 Available for Preorder at B&H Photo Video.